Persistent Tooth Pain? 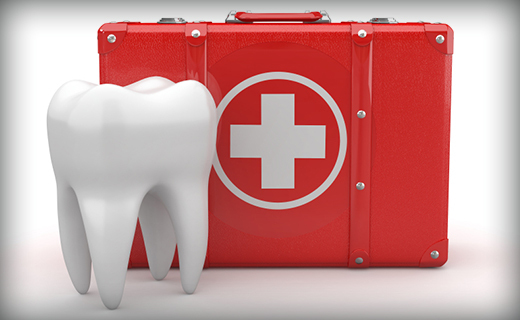 You May Have a Dental Emergency on Your Hands. To learn about our family dentistry practice in Peoria, call Maple Shade Dental Group today at (855) 979-3356 or make an appointment. Friendly people, great service provided and I always leave with a smile! A very nice and professional staff. The dental hygienist was very knowledgeable and nice. Made me feel very comfortable. Love everything about my visit! Professional- courteous – patient -thorough! Will definitely recommend ! My family loves Maple Shade Dental! Dr Shanahan is an Amazing dentist!! Im comfortable there and can trust the level of care i will receive. I’m always treated with friendly care. Everyone is so pleasent . The rates are great for my budget. Jen helped our daughter relax and have a fun time while getting her cleaning. She even praised her for taking better care of her teeth this time. I believe this helps my daughter’s confidence. Dr. Rufner is EXCELLENT!! Indeed, all of the staff that i encountered were so friendly and helpful.